Once seen as moto-exotica and only in the exclusive possession of riders like Tony Cairoli, Taddy Blazusiak and Marvin Musquin, Airoh helmets are now here and available to all riders. 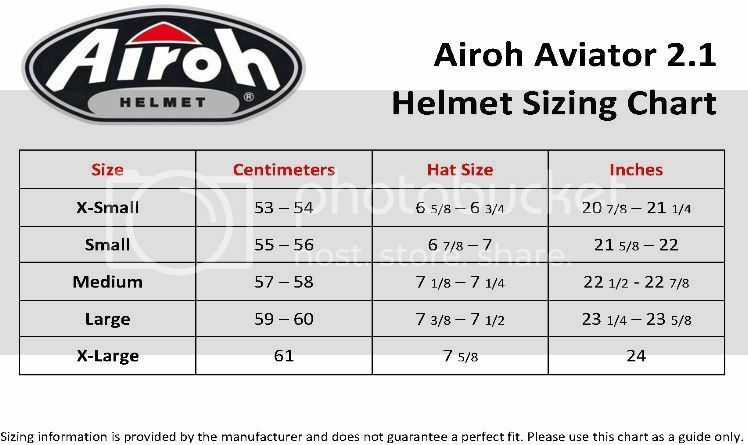 Highlighted by its slim and unique shell shape, the Airoh Aviator 2.1 blends a super lightweight construction (less than 3 pounds) with large and direct venting. Complete with a snug and comfortable interior, the Aviator 2.1 is the new object of envy at the motocross track or in the woods.